WHY US? WHAT MAKES US DIFFERENT? MORE THAN JUST A GYM, more than sweat on the floor, we believe LIVES CHANGE through our community, our passion, and our commitment to not only making fitness EFFECTIVE, but making it FUN for every single person, no matter where you are starting from or where you want to go. City Fit Shop has you covered regardless of budget and time. Come get fit, get strong, or lose weight in many of our fun classes. Get moving with our challenging yet fun class that couples HIIT (high intensity interval training) principles and FUN. You don't need a screen and a heart rate monitor to know you are working hard. 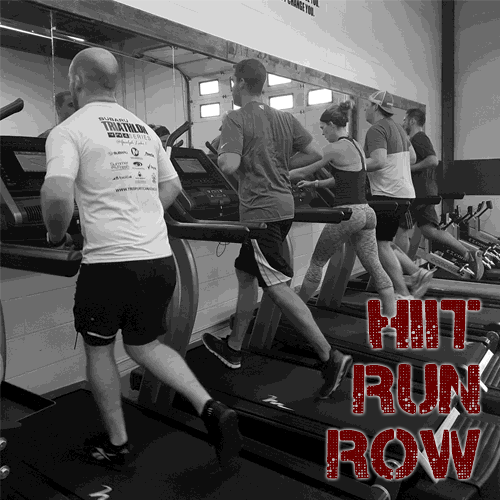 Using treadmills, rowers, we will get the heart pumping and our functional exercise with get you strong. We may not be a BOX but that doesn't mean we can't pump out some serious WOD's for you! We teach the fundamentals in a safe and encouraging format. 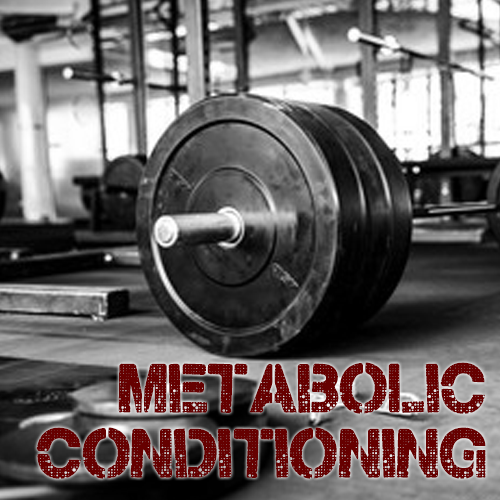 Sign up for our metabolic strength and conditioning class that will help build strength and power using a constantly varied Workout Of the Day! 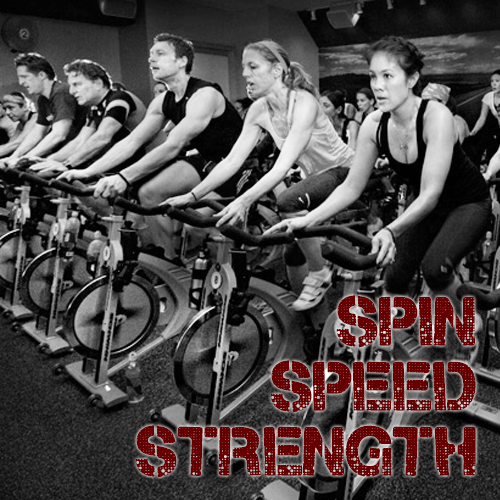 City Fit Shop puts a spin on a traditional cycle class by offering treadmill, HIIT, and Strength in a single fitness class. This class is highly effective, burns so many calories, and helps work you hard and get strong without the impact. We dare you not to sweat! Recovery and Mobility is just as important as cardio and strength! 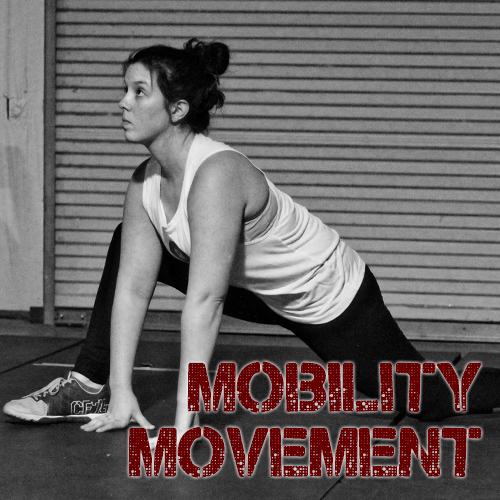 Mobility and Movement helps your bodies find relief, improve range of motion, and the ability to move through all ranges of motion. Our mission is to improve performance, reduce injury, and improve recovery! 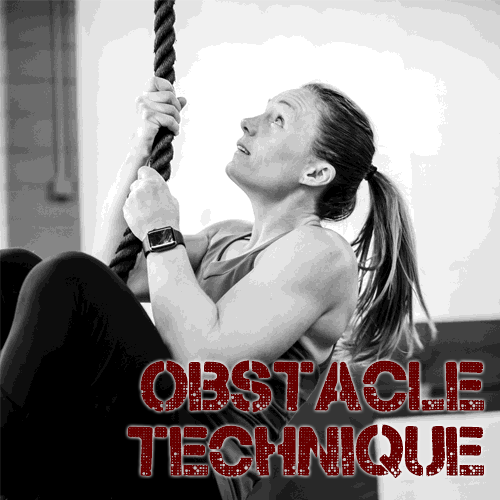 Our Obstacle Technique class is a great beginner class for those just getting into obstacle training or for those that want to fine tune their skills. Obstacle training is a great way to work all aspects of fitness in a fun, play like environment. It is for ALL levels of fitness and abilities. 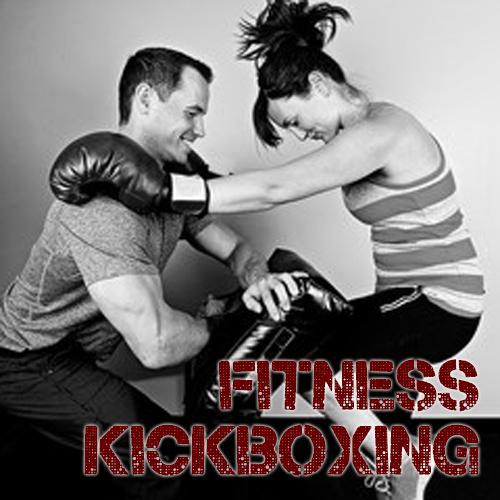 Fitness kickboxing is an exciting, unintimidating, and fun way to lose weight, burn calories and get stronger. Knock out boredom and blast fat all over with these muscle-sculpting workout. Come burn over 500 calories while relieving your self of stress! 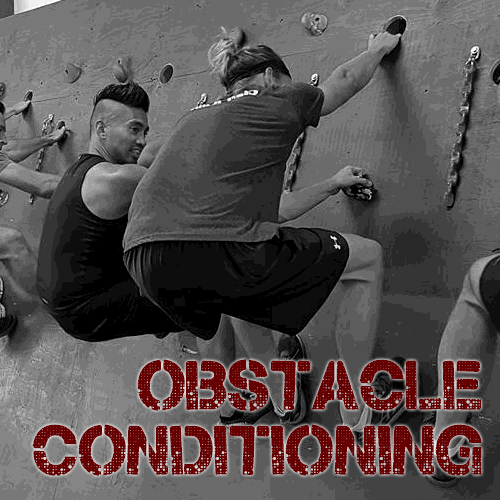 Our Obstacle Conditioning Class is the next level of Obstacle training. It takes the technique of obstacles and throws in cardio conditioning to mimic race like conditions. Whether you race or not this is an amazing workout that blasts calories and makes fitness FUN!